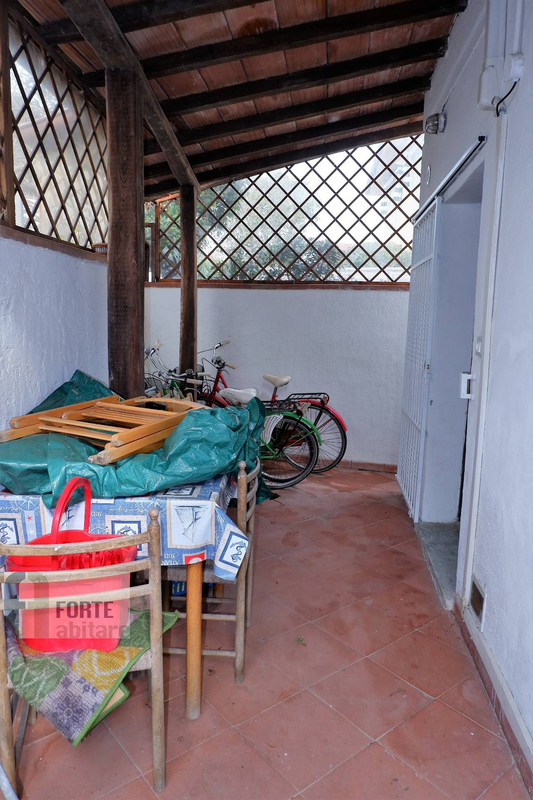 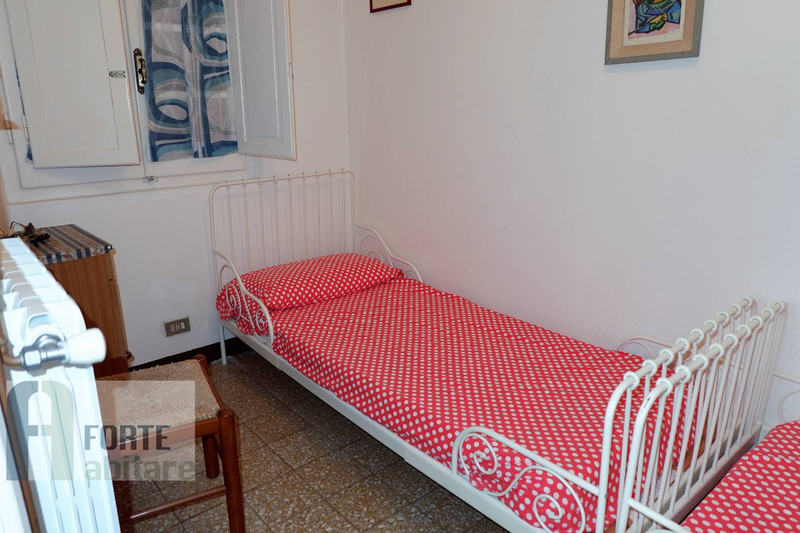 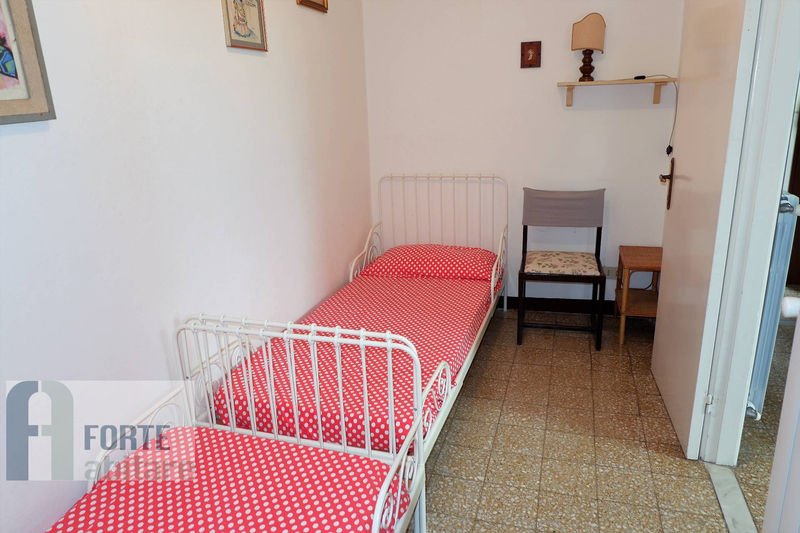 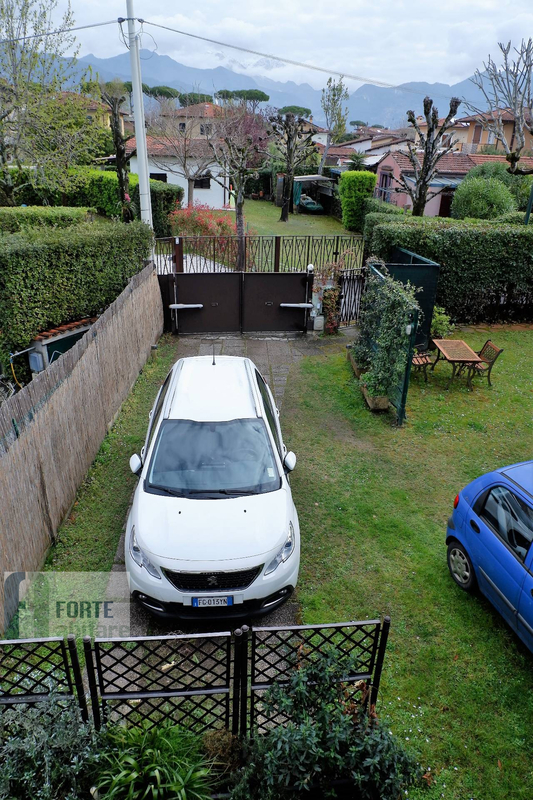 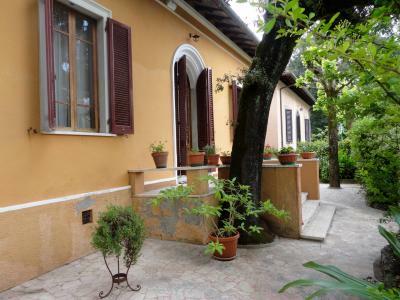 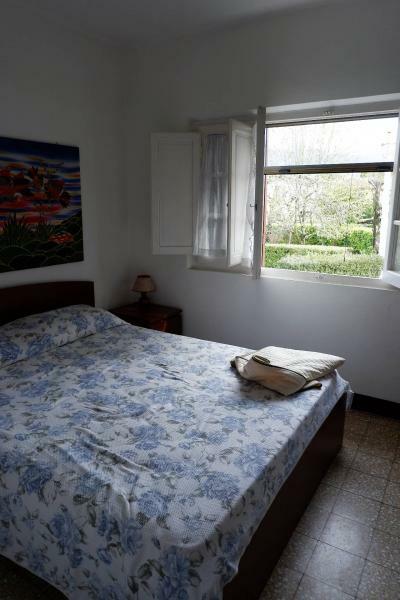 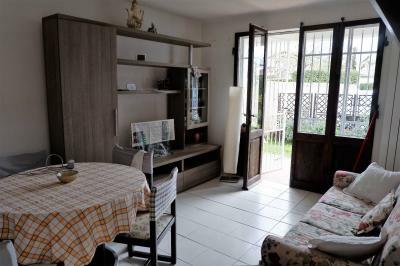 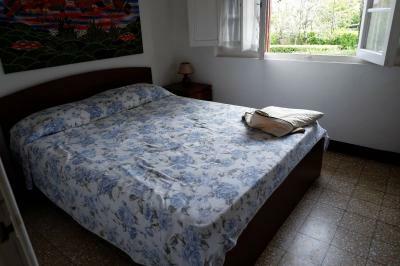 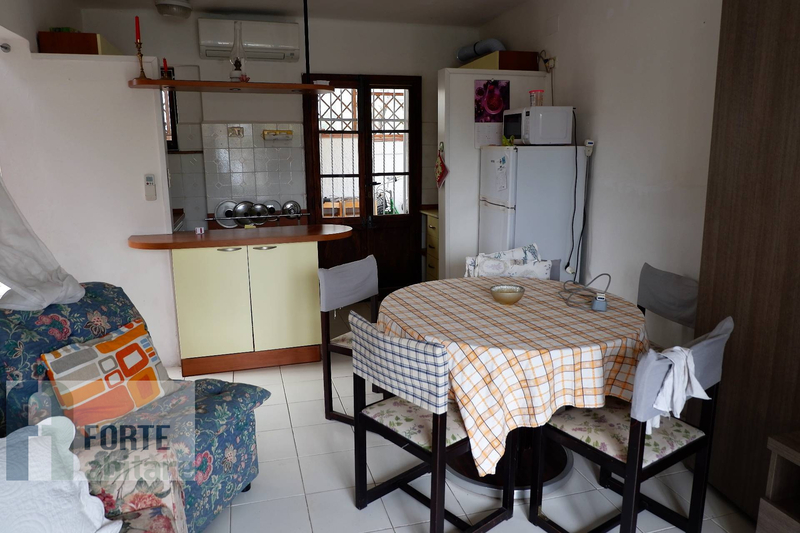 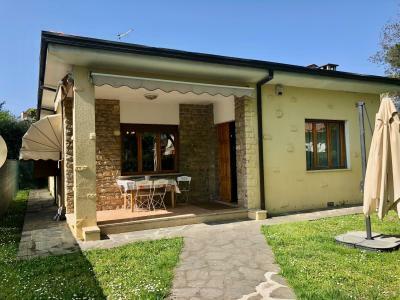 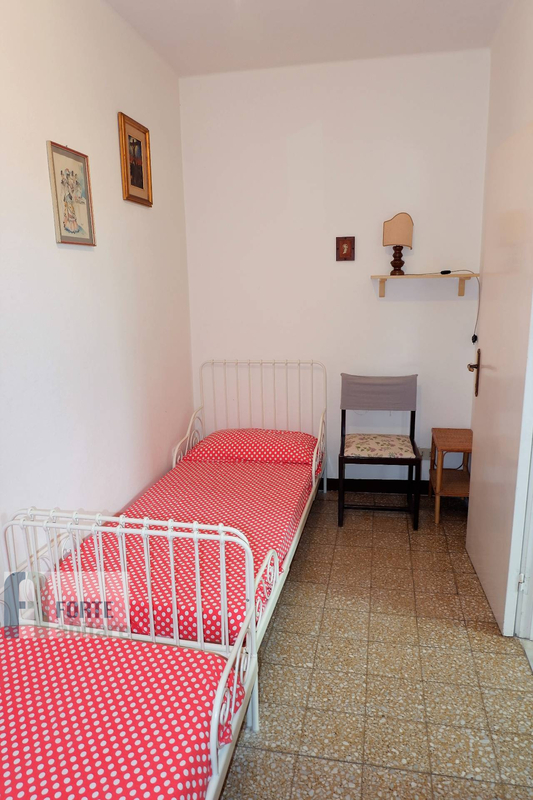 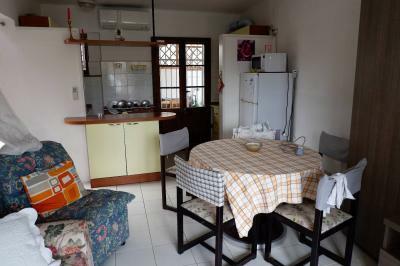 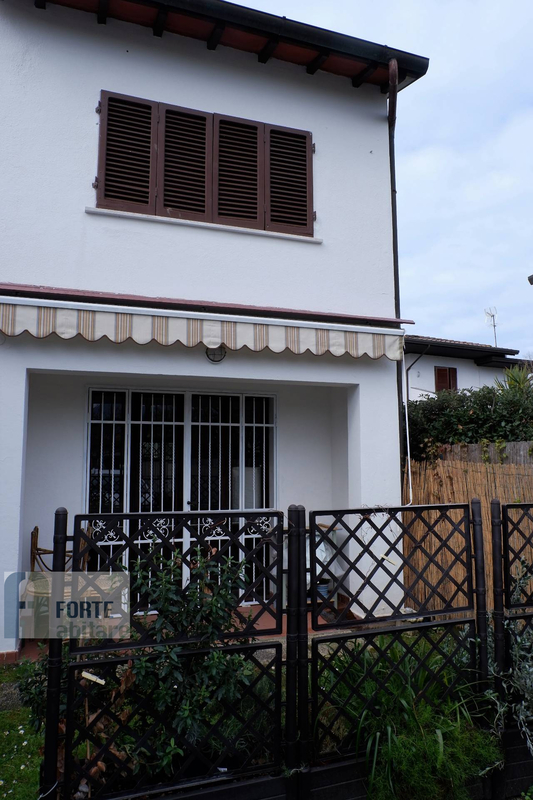 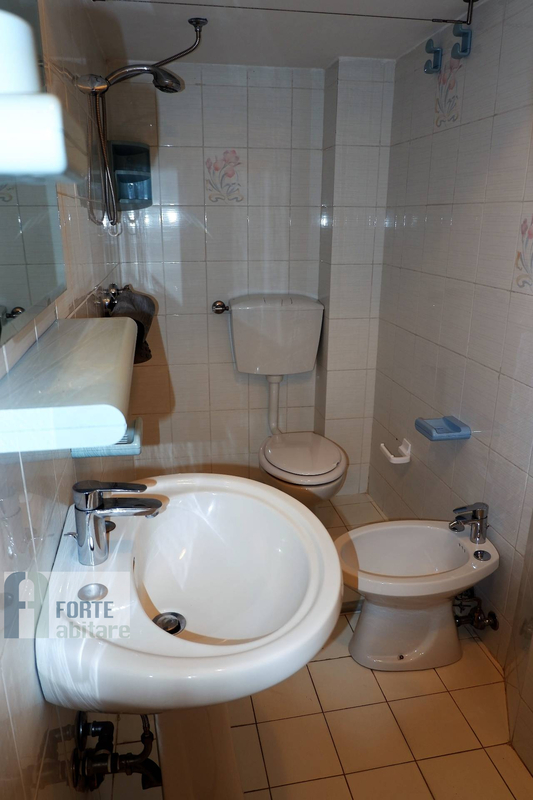 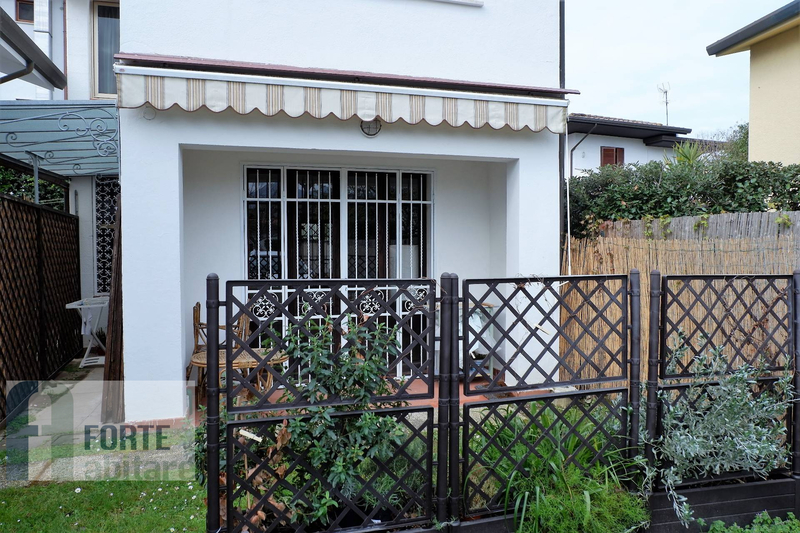 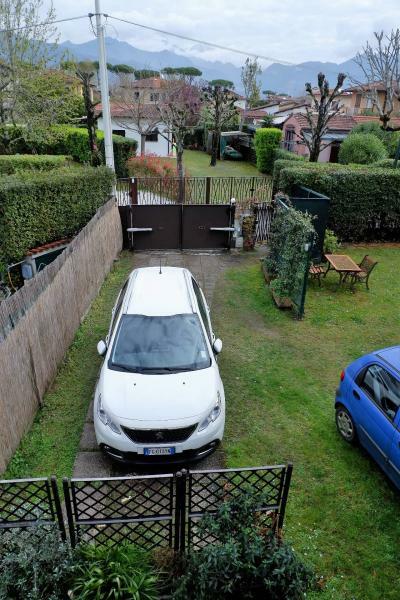 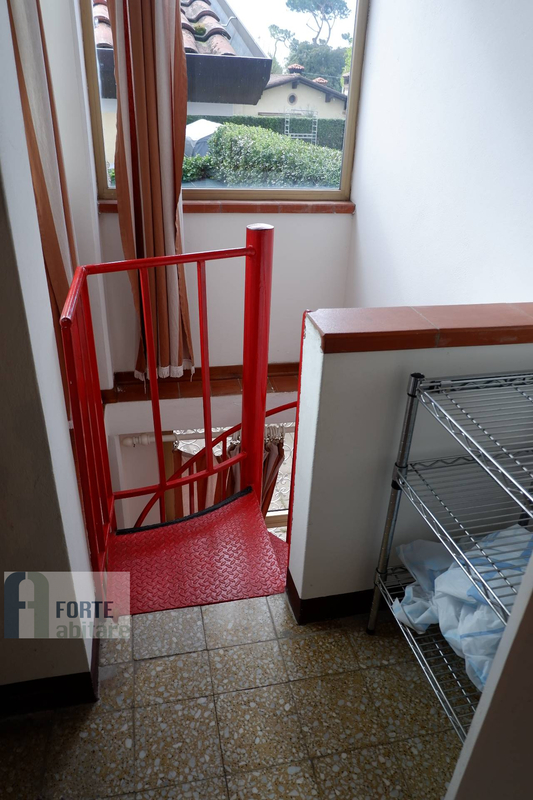 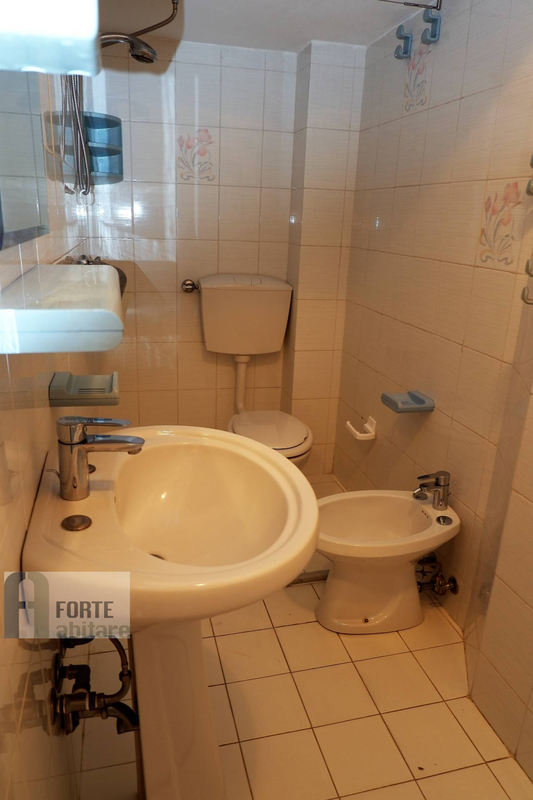 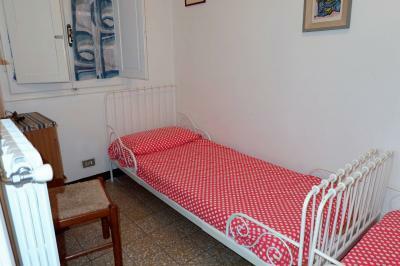 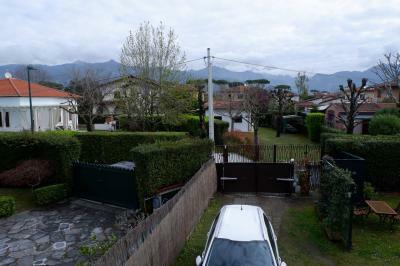 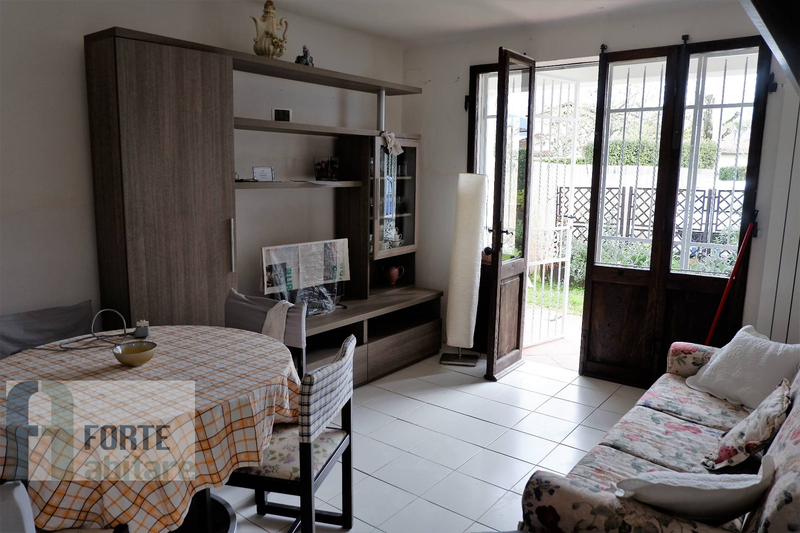 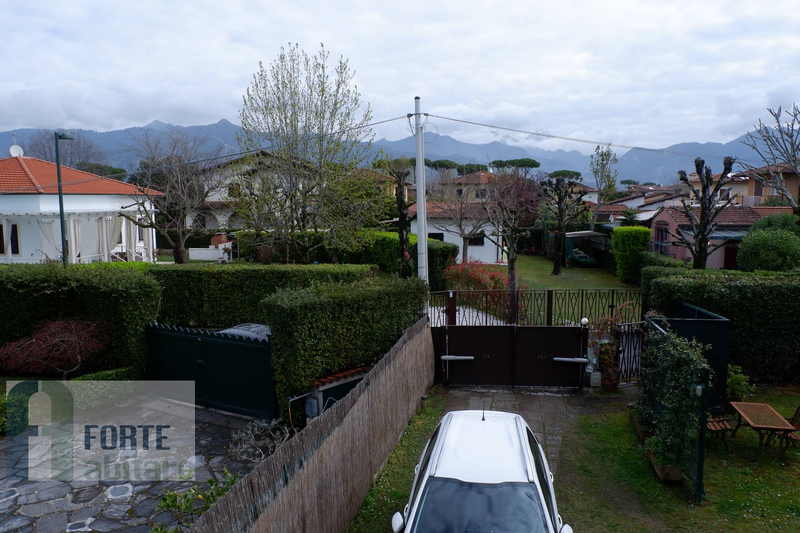 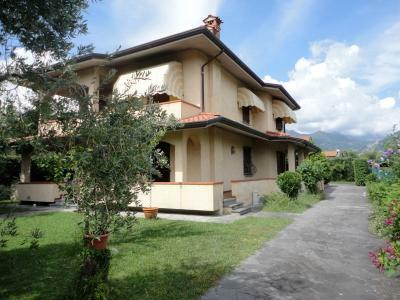 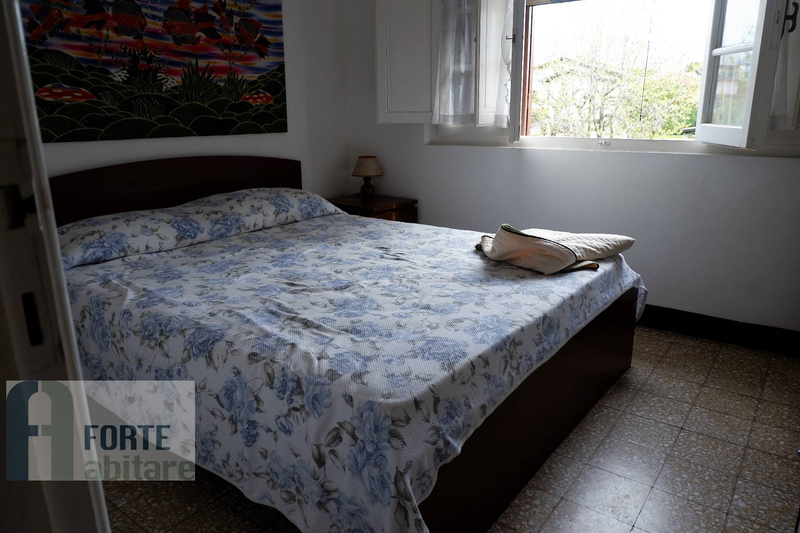 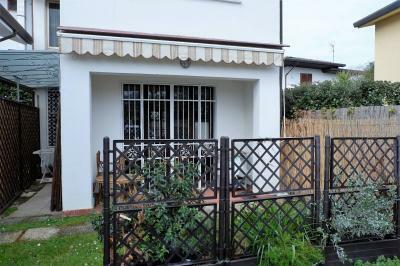 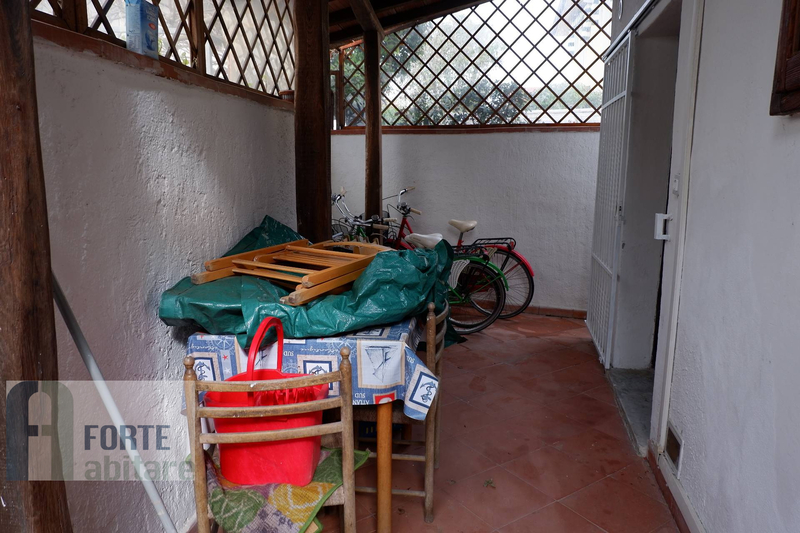 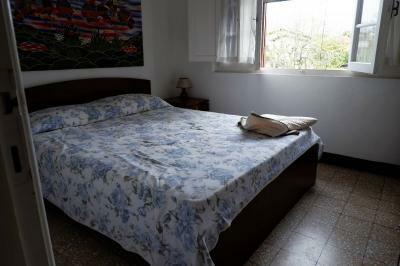 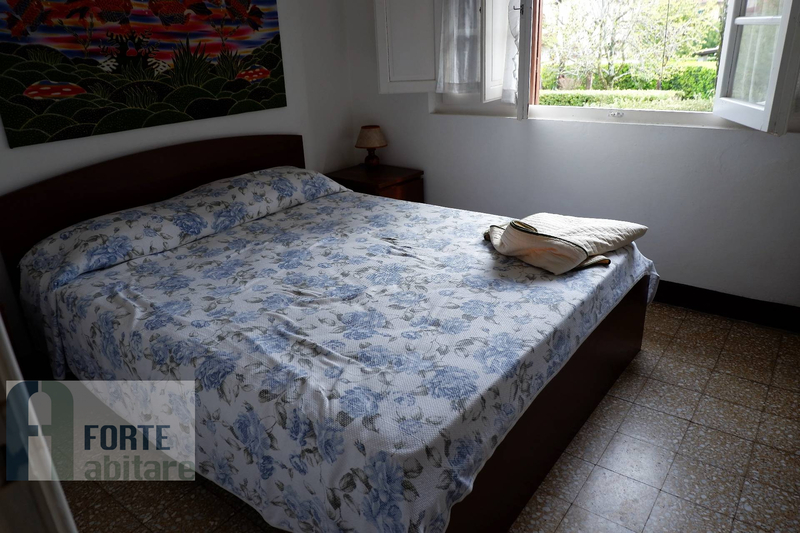 Forte dei Marmi, residential area close to the beach and convenience stores, rent a cottage with garden. 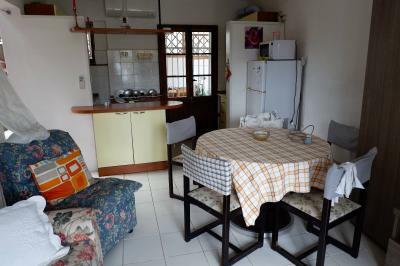 Living room with kitchenette on the ground floor. 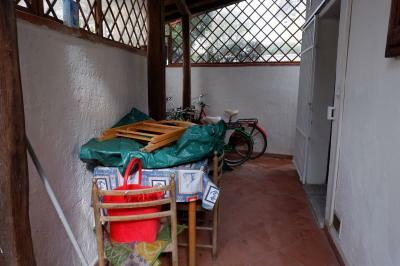 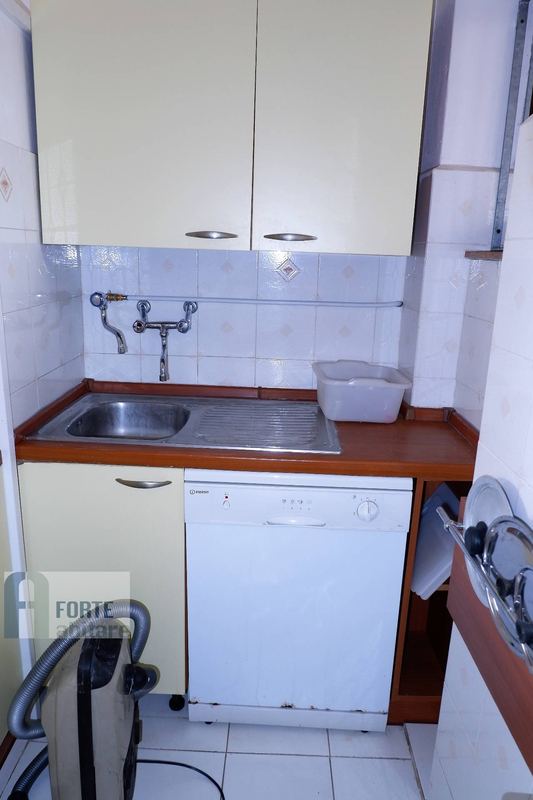 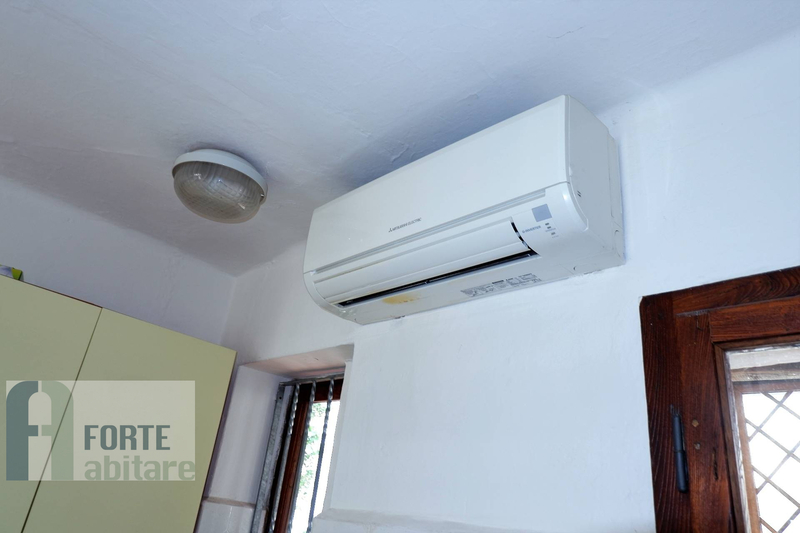 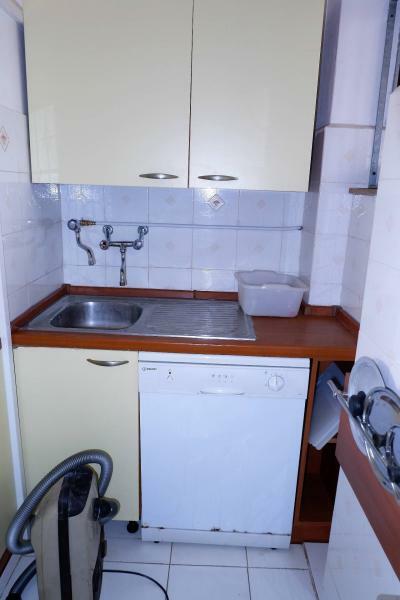 On the upper floor, which is accessed by a spiral staircase, double bedroom, twin bedroom, bathroom.